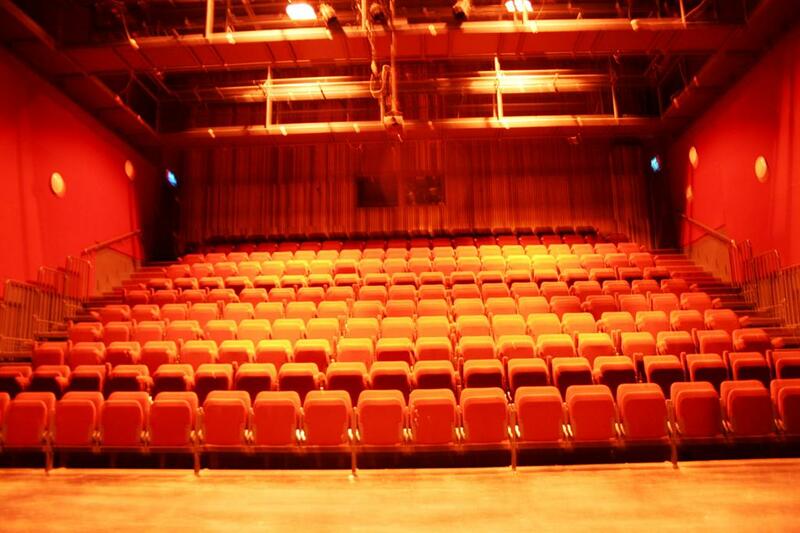 The Gate reinstates seats for the Dublin Theatre Festival but burns its audience a different way with a coruscating play of spectacular, hilarious family dysfunction. Now then… where is this play set? 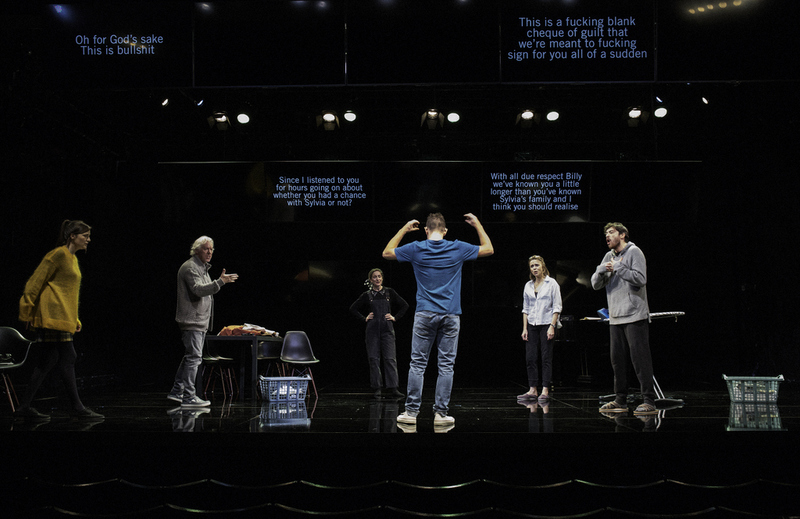 Nina Raine wrote it for the Royal Court in 2010 and set it in North London. If you think of North London and argumentative Jewish intellectuals and wordsmiths like the Corens, Milibands, and Aaronovitches that makes perfect sense. Idly relocating Tribes to South County Dublin startles, just as idly relocating an Arthur Miller play from Brooklyn to Buncrana would startle. Tribes was not written in French like God of Carnage, so why did it need that relocation treatment? What next, Harold Pinter done as Roddy Doyle? And why was the relocation so incompletely rendered? Half the cast employ English accents for Blackrock, and Dunning mercilessly pillories people from the North by which he means Yorkshire. It is a meta-moment when characters express (appropriate) surprise Billy will be interviewed in the (foreign) Irish Times. Dunning is magnificent. He so dominates proceedings that when Conor Murphy’s gleaming modernist kitchen reveals its outré surfaces to be a projection screen for surtitles it is with Dunning’s voice that you read the immortal line “Well, was I right or was I right about the deaf community?” The surtitles that allow us understand the sign language Billy and Sylvia fire at each other also, in Raine’s stroke of genius, express the body language and facial expressions of all. 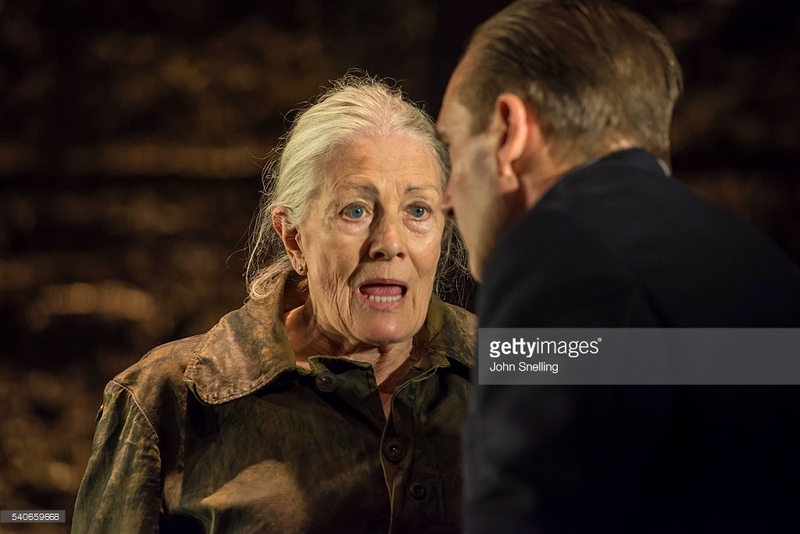 So that Beth, when Billy makes his stand to leave his family’s ‘bigotry’, worries “Why isn’t Billy saying anything?” and then “I feel like I’m in a Pinter play”, before sniping silently with her husband: “I feel completely unapologetic” “Yes, you’re good at that”. I was one of few laughing uproariously at a half-empty matinee, and such sparse attendance was not a one-off for this “huge hit with audiences”. Has the Gate purposefully burnt off its old audience, only to find the new audience that wanted edgy original material instead was largely …imaginary? 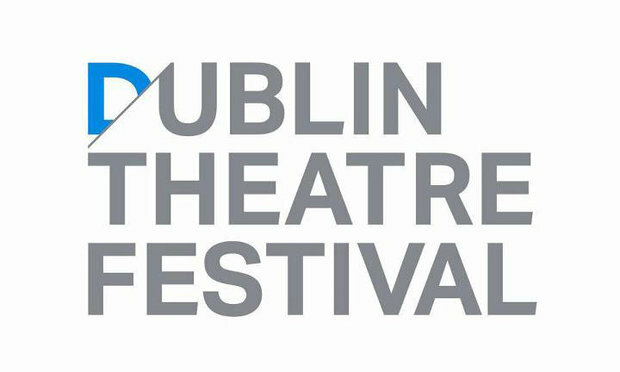 Tickets go on sale for the 2016 Dublin Theatre Festival at 10:00am on Tuesday August 16th. Here are 10 shows to keep an eye on. The great Annabelle Comyn decamps to Druid to direct an original script by newcomer Meadhbh McHugh. Rebecca O’Mara is the ‘I’, returning home to fence with older sister Helen (Cathy Belton) as their father lies dying. It’s always great when Druid tour, and hopefully this will be a return to form for Comyn after the bafflingly praised debacle of The Wake. Sean Holmes, responsible for the recent, storming Plough & Stars in the Abbey, returns with co-director Stef O’Driscoll for a Shakespearean rampage. This looks to be very much a ‘This was not Chekhov’ production, but in the best sense, as the text is stripped down to 90 minutes, with live grunge band, nerf gun battle, and an epic food fight. Roddy Doyle has for some reason decided to update the libretto to Mozart’s opera about the womaniser par excellence. Eyebrows must be raised at the amount of ‘versions’ he’s doing versus original writing in recent years. Pan Pan’s Gavin Quinn will be directing, while Sinead McKenna follows up her acclaimed diabolist lighting design for The Gigli Concert’s finale with some bona fide operatics. Just when Michael Colgan had lurched into self-parody by programming The Constant Wife he conjures an ace from nowhere: a piece of new writing from France that has swept all before it on Broadway and Piccadilly. Ethan McSweeney directs Owen Roe as a man suffering from Alzheimer’s, while the supporting cast includes Peter Gaynor and Charlotte McCurry, and Francis O’Connor is set designer. It wouldn’t be a festival without some fellow PIIGS getting bolshy about neo-liberalism, the failure of Europe, and the age of austerity. This year it’s El Conde de Torrefiel company from Spain, presenting the confused inner universe of a group of people inhabiting the same city and collective consciousness, represented by projected text over an electronica concert, Tai Chi class, and conference. I’ve read this production’s pitch repeatedly and I’m damned if I can figure out what it is. Director Una McKevitt is apparently mixing transcriptions of real people’s conversations with invented dialogues of her own imagining, so that’s her writing credit sorted. But what exactly is this show? PJ Gallagher, James Scales, and Molly O’Mahony having unconnected deep/comic conversations for 90 minutes? Writer Michael West and director Annie Ryan together fashion a modern version of Chekhov’s tale of unrequited loves starring the oft-Fassbendering Derbhle Crotty as well as Genevieve Hulme-Beaman who shone in support in the Abbey’s You Never Can Tell. But will this Corn Exchange production be as hit and miss as their version of Desire Under the Elms that severely downsized O’Neill’s ambition? Frank McGuinness’s new musical/play with music/musical play sounds unfortunately like a pilot for the Irish version of Nashville, as a fading country music star is threatened by a new talent she must curry favour with for her own survival. Director Conall Morrison specialises in exuberance, and grand dames Deirdre Donnelly and Eleanor Methven appear beside Once’s Megan Riordan, but can McGuinness make a comeback? Reminding us why he was important before the age of austerity Michael Colgan directs Gate stalwart Barry McGovern in a solo Beckett outing. This time they head up the road to Belvedere College for a Beckett novella turned into a one-man show about a rather existentialist-sounding refusal of a man to fall in love with a woman who’s in love with him.